dodinsky – The best people possess a feeling for beauty, the courage to take risks, the discipline to tell the truth, the capacity for sacrifice. 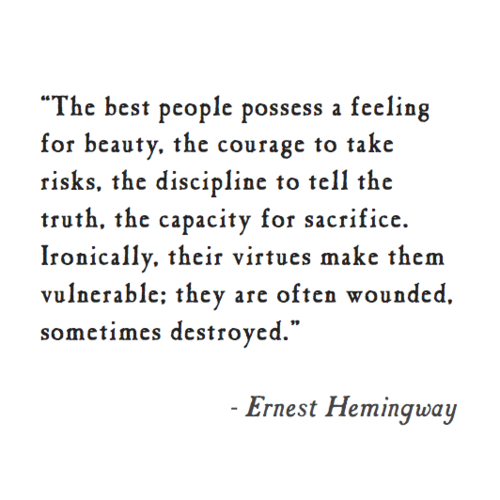 Ironically, their virtues make them vulnerable: they are often wounded sometime destroyed. dodinsky – That’s why i’m talking to you. 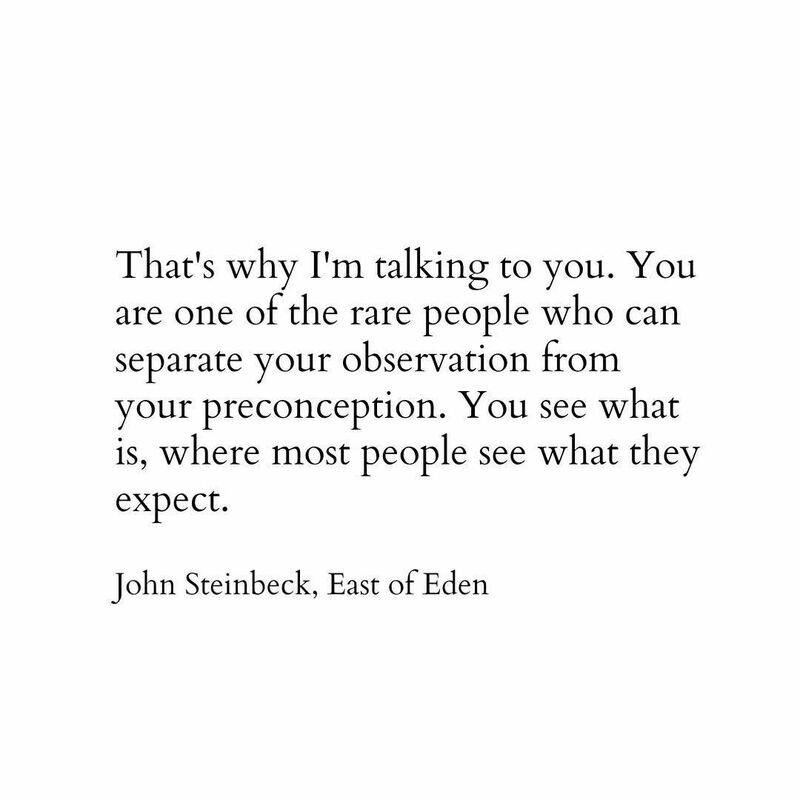 You’re one of the rare people who can separate your observation from your preconception. You see what is, where most people see what the expect. dodinsky – We all have dreams. 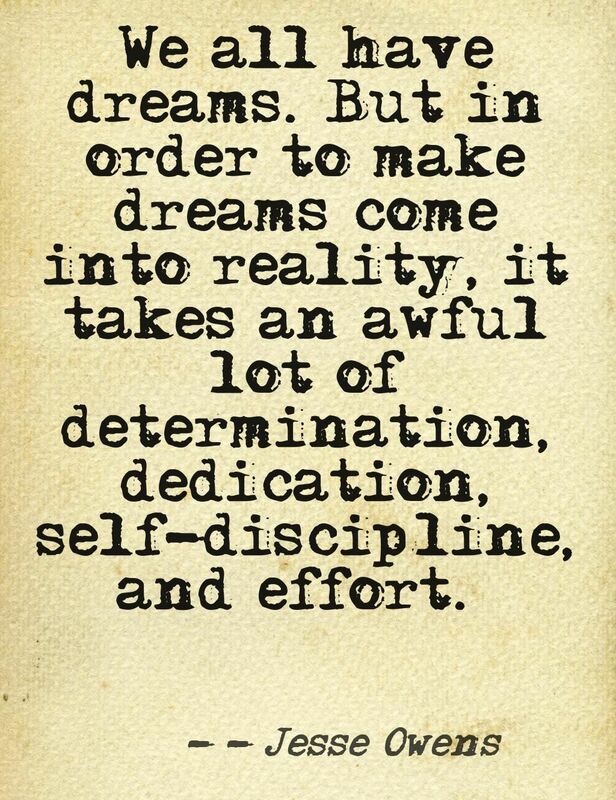 But in order to make dreams come into reality, it takes an awful lot of determination dedication. 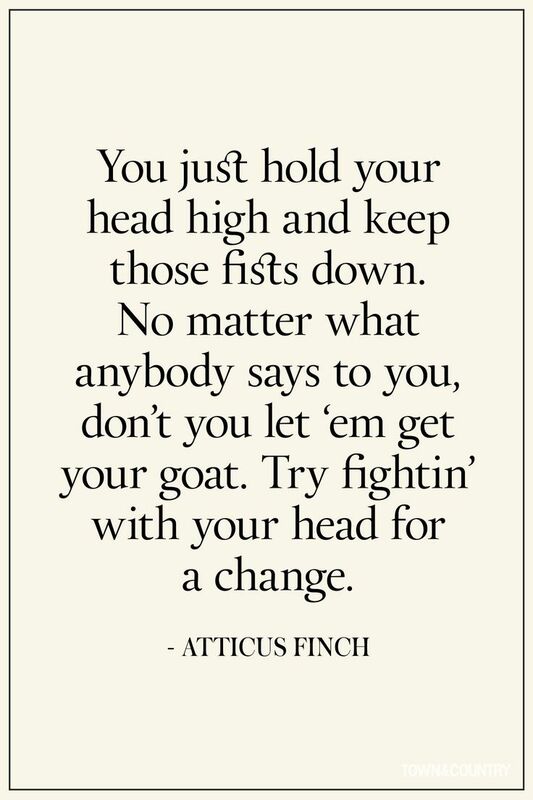 Self-discipline, and effort. dodinsky – Before i can live with other folks i’ve got to live with myself. 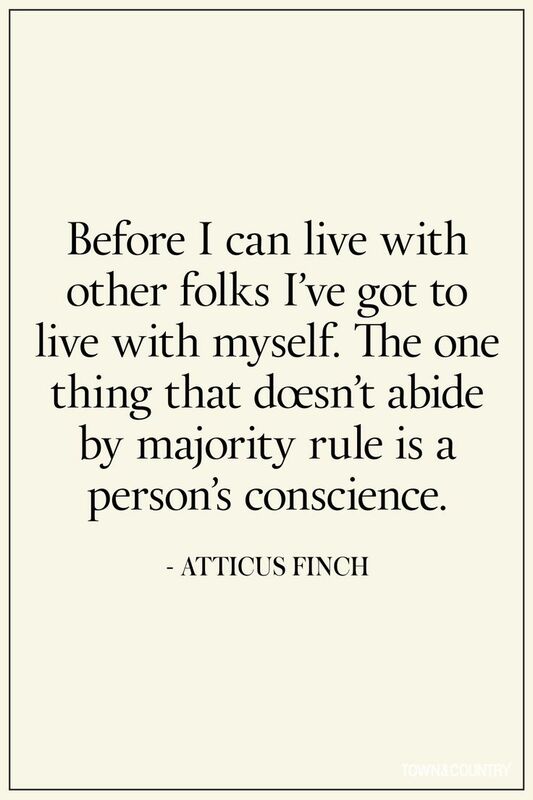 The one thing that doesn’t abide by majority rule is a person’s conscience. 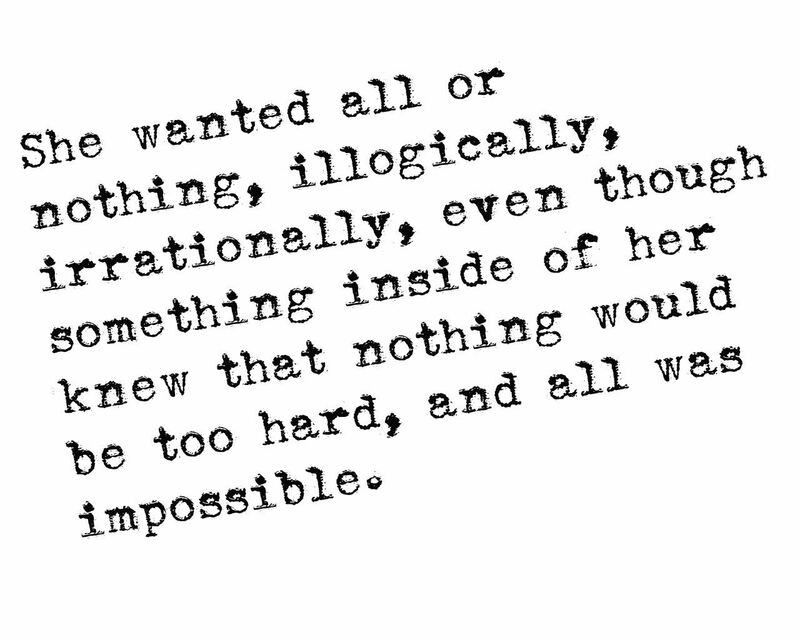 dodinsky – I know that things are still uncertain; I know that reality hasn’t gone away. There’ll be explainations and recriminations and mesiness. But right now i’m entwined with a man i think i might love. 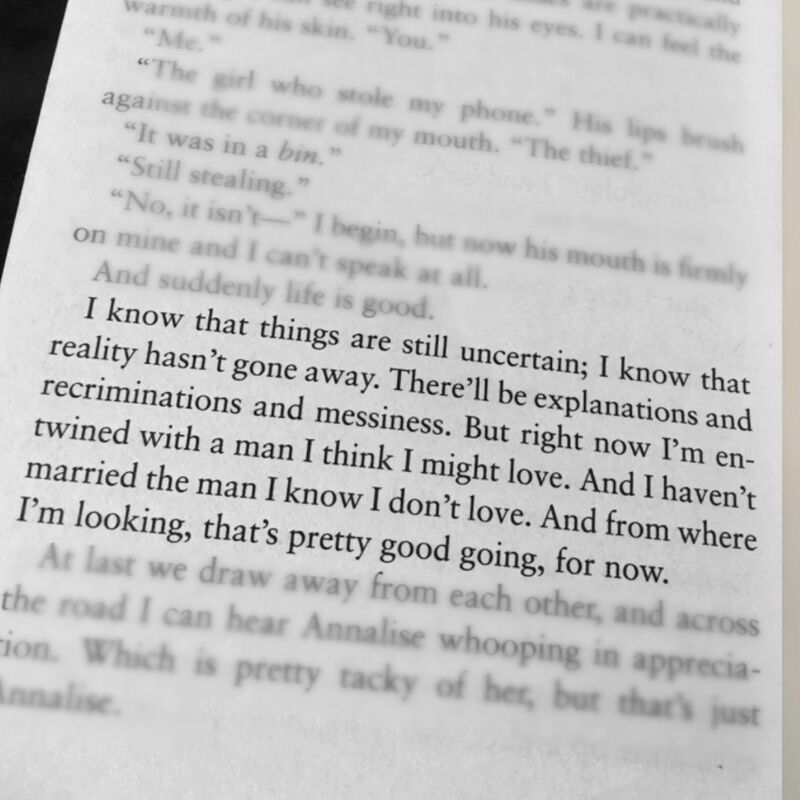 And i haven’t married the man i know i don’t love. And from where i’m looking, that’s pretty good going, for now.